Download vector file Here. 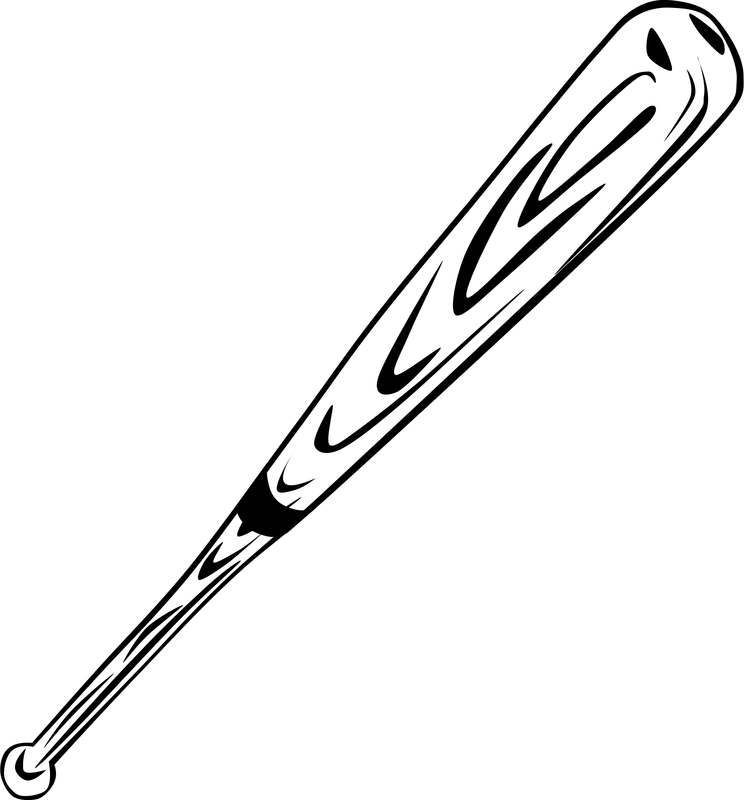 A baseball bat vector graphic. Graphic by Gerald_G.